Luxury family holidays are the best way to spend some quality time together, and although they require quite a bit of effort to organize spending time together as a family is well worth the effort. Dreams can become a reality if you spend a little time researching some of the top adventures families can have together. Heading into the unknown to a quiet and exotic location with your kids is a great way to break away from the daily routine and make some lasting memories. 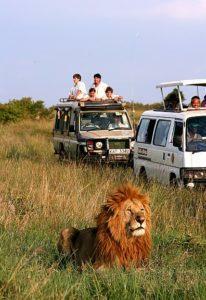 A popular and often once in a lifetime experience for families is a luxury safari. Part of the fun of a trip is planning it. 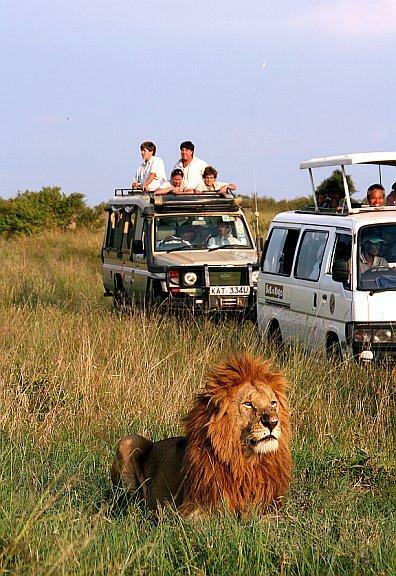 Finding a luxury safari that is suitable for your family requires some research, and so it is wise to book with an experienced tour company that has a good reputation and good reviews. You must also be sure that each member of the family has the required ID and insurance and things such as passports are within date restrictions. Luxury family holidays can run smoothly with the correct preparation; with everything organised before you go, you are free to enjoy the luxurious accommodation and exotic landscape. If you know what to expect and how this will affect game viewing then you won’t be caught out. Check with your tour company who can explain to you the best time of year to visit each region and when is the best time to spot game. 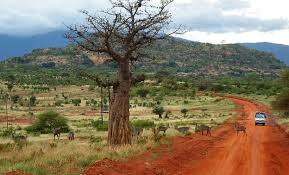 They can also advise you of which areas are malaria-free, which will give you peace of mind if travelling with children. Choosing to spend your family holiday on a safari gives you the opportunity to venture into the wilderness and see animals in their natural habitats. With the chance to see lions, antelopes, hippos, giraffes and an endless list of other species, sure to see some once in a lifetime sights and make memories which will last a lifetime. There is nothing more rewarding than watching your children’s faces light up as they see wild animals for the first time, adults too, will return home with a new found respect and understanding of the natural world. Getting away together can mean a spectacular tour with friendly and capable guides that know the terrain and the movements of wildlife well. Often a once in a lifetime trip, make sure you pack your cameras because you will want to remember this holiday forever. With the right planning your luxury safari can be a success and an excellent and unique experience to enjoy as a family. Author: This article was written by Tom Browne, a travel writer who went on Safari with his extended family back in 2012. Luxury family holidays in Safari destinations are an excellent way of combining family time with an unforgettable experience; as your children learn about and discover the natural world. Tom wished to share his advice about the best way to plan and enjoy such a unique holiday with those concerned about taking children.